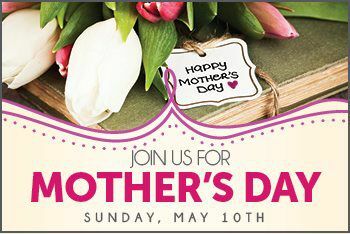 JOIN US FOR MOTHER'S DAY BRUNCH SUNDAY, MAY 10TH! We Will Have A Flower For Mom! Italian Meatballs And Many More!